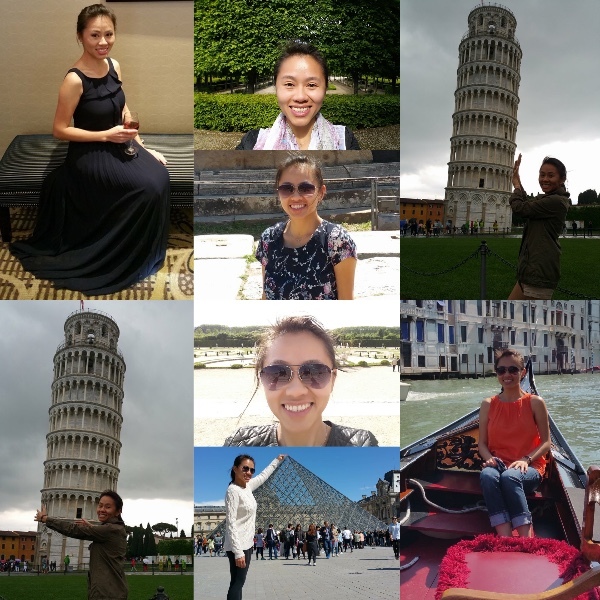 An incredible person with a contagious smile, Tin Nguyen was someone that had a heart bigger than the sun. You couldn't help but fall in love with her addicting personality and goofy sense of humor. On December 2nd, 2015, she was 1 of 14 victims killed in the San Bernardino massacre. 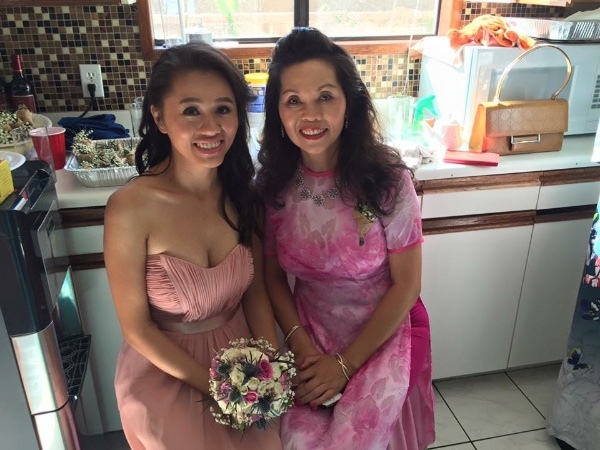 As we grieve with the family and friends, we are asking if you could help her mother, Van Nguyen, with the memorial costs. Anything you could donate will be greatly appreciated. Funeral and memorial costs can become very expensive and a great burden on the family. They have already suffered such a tragic lost. Please help them honor their amazing daughter, sister, niece, cousin, and friend properly. Rest in peace Tin. You have made such a difference in each and everyone of our lives. You will always be remembered as an amazing person and an angel in our hearts. We love you. Please keep Tin and her family in your prayers. Our hearts are also with the other victims and their families. Tin's family only asked for prayers. But we, as friends with knowledge of their circumstances, had to do more by initiating this fundraiser. Thank you again for joining our efforts. Your response speaks for itself. "I am overwhelmed. In these hours of darkness, it is unfathomable for my mother, San and me to think of a tomorrow without Tin, let alone the realities of daily life and postmortem arrangements. 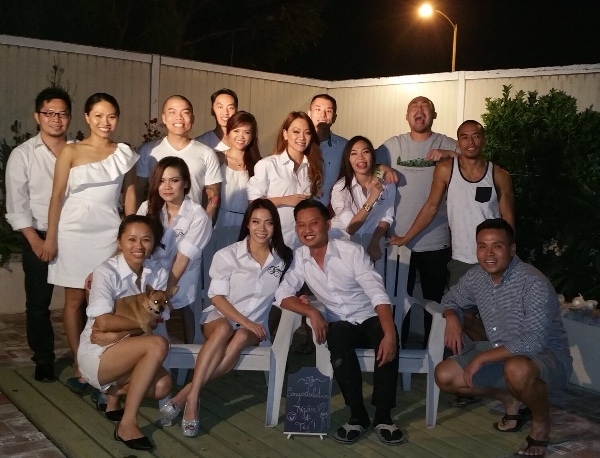 Thank you Kim Oanh and friends who helped organize this go-fund-me for my sister. Our family believes in the power of prayers and we have felt yours and those of the whole nation, very deeply. While we were initially reluctant to accept this financial gift, I humbly admit that it would be a huge relief. Everything will go directly to covering burial costs and, just as Tin would have wanted, to caring for my mother or for my mother to donate as she may wish. My sister was a family person and, in her death, she's gained a huge loving one in you. Thank you for your thoughts, prayers, and donations to our family and other families affected by this horrific tragedy. May God bless those who have perished, comfort loved ones left behind in great pains, and heal all who are still suffering from injuries." Thank you everyone for your generosity and kind words. Your donations will help lessen the burden on Tin's family greatly. In these time of needs, it's amazing to see how people unite to help one another. 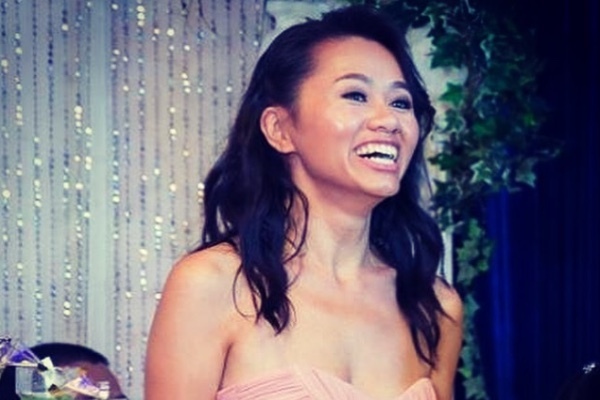 Rest assured that 100% of the donations will go directly to Tin's immediate family. Thank you for helping us reach and surpass our goal. Please continue donating and offering your support as any amount will help Tin's family recover from such tragedy. Please keep Tin and the other victims and their families in your prayers. This photo was taken only two weeks ago. Tin is pictured in the front, holding her dog. Here, she was at her cousin's bridal shower which she planned and organized the majority of the event. My heart shattered learning of this tragedy. Tin was sweet, kind and gentle. A truly remarkable person, her generosity and integrity amazed those around her. My dear UVSA and VAYC friends, I hope we can all offer our support to Tin's family. We were privileged to have known her. I had hoped to contribute to share my sympathy and support, and in the hopes of showing a solidarity against evil, but the website indicates the requested amount has been met. For the family members, please accept my deepest sympathies; To paraphrase President Lincoln, no weak words I can offer will ever assuage the emotions and pain that come with such a terrible loss, but my fervent hope is that you can all find solace in the fact that those that are good in the world-the vast majority of humankind, send their love, support, and prayers to you in this horrific time of your terrible loss. Though I didn't know her, it is clear to me from these pictures and posts that this lovely young lady was clearly a beautiful human being whose terrible demise is a huge loss to the world, humanity, and all that is good in our universe. The pain of this loss will never go away to those that knew and loved her, but my hope is that those of you whose lives she touched remember that all the beauty and grace this lovely young lady brought to you and the world will, despite all of the terrible media coverage, forever exceed the evil that these two worthless, despicable persons (I refuse to call them human) have done. Death leaves a heartache no one can heal, Love leaves a memory no one can steal. May God bless her soul. 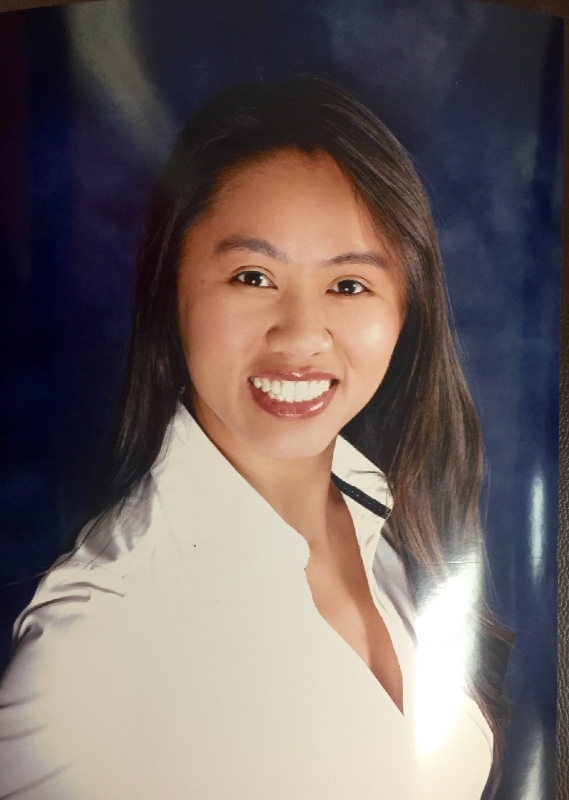 I did not know Ms. Tin Nguyen but I have no doubt she posesedthe inner beauty I have experienced in many South-East Asian immigrants who love and enrich America so much. Friends I have like her make life so sweet inspite of the uglyness and evil. May God bless the family and friends of Ms. Tin. Sending prayers to all of her family members. I had the pleasure of meeting her while she was working. Her smile and joyous personality will be missed. ❤️ Rest in peace sweet girl. I wish i had the means to donate to her family, but i wanted to send my condolences to her family, god bless her and her family in this tragedy. She is one of gods angels now and will be watchong over her entire family now. God bless you all. RIP my sister, my thoughts and prayers are with you and your family. Do not despair, we support you. From our family to yours, in this time of need. You are in our prayers. May you rest in peace in heaven Tin Nguyen. It's sad that you have to leave this early while still young. Our hearts are with your family.